Besides ACS Oldham Hall, the beautifully landscaped Anglo-Chinese School campus at Barker Road houses both primary and secondary schools, a sports complex, and Barker Road Methodist Church. ACS Oldham Hall is nestled deep inside the campus, past the church and the school canteen. There are 3 types of Boarder’s Room: 2-/3-/4-bedded, subject to the availability and allocation by the House Master/Mistress. 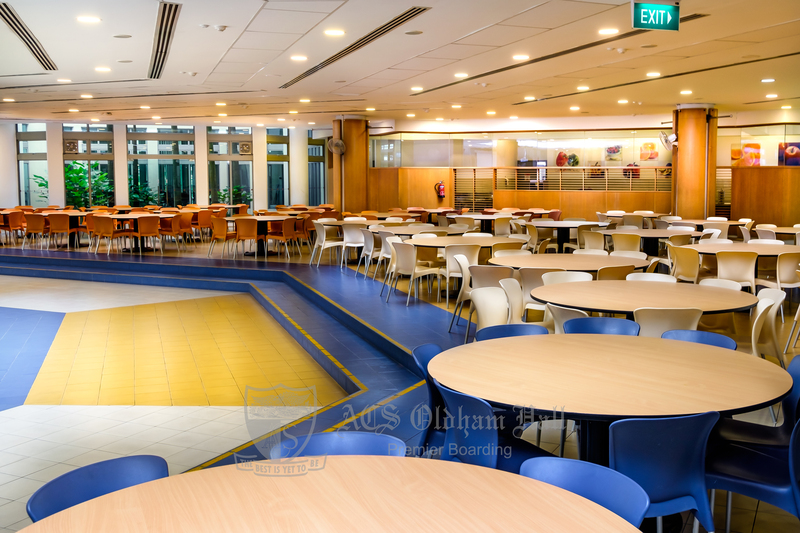 ACS Oldham Hall boasts of a wide range of facilities to provide boarders an interesting lifestyle and convenience. 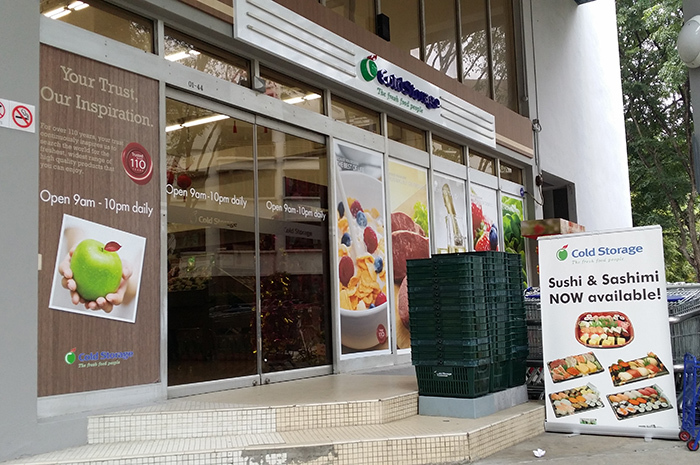 ACS Oldham Hall is conveniently located in the central part of Singapore, with easy access to convenience stores, clinics, supermarkets and eateries nearby.